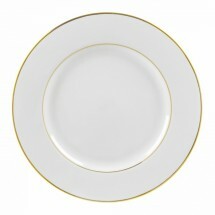 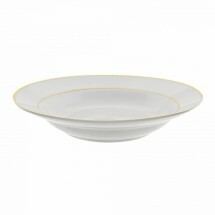 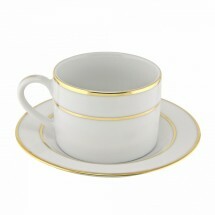 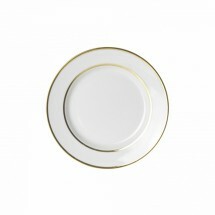 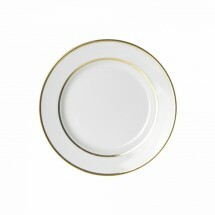 For upscale restaurant dinnerware, choose the Double Gold Line Dinnerware collection. 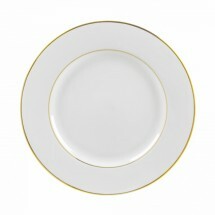 This collection, with its simple yet elegant double gold lines that shine along the inner and outer rims, will add instant elegance to your table setting. 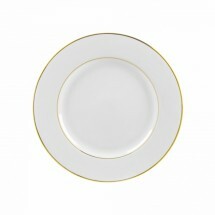 This porcelain collection consists of charger plates, dinner plates, soup bowls, mugs and cups and saucers that are all dishwasher safe.